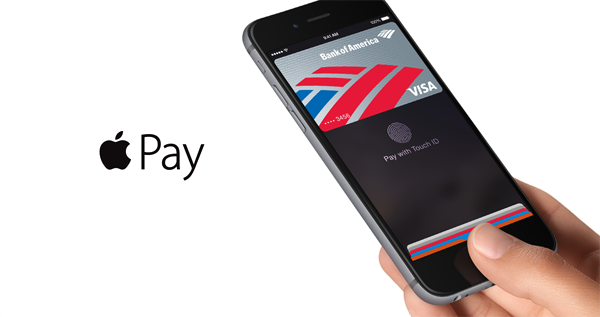 Looks like Apple may be looking beyond Apple Pay for its iPhone 6 and iPhone 6 Plus devices. The NFC chip in the two devices open up quite a few possibilities where Apple is reportedly in talks for partnerships, in a bid to expand the chip’s utility, thereby expanding the phone’s utility in everyday life. According to reports, the Cupertino giant is looking to expand the NFC chip’s utility to replace security keycards in buildings and even replace transit tickets. Specifically, Apple has been involved in talks with HID Global and Cubic, both of whom are in the business of making electronic keycards for securing building access, and for the transit fare system. While it is not entirely clear what the specifics of those talks were, it is indicated that the possibility of integrating the two companies’ systems with the iPhone was discussed. Apple has already entered into a partnership with Starwood Hotels, but it involves the use of the soon to be released Apple Watch’s Bluetooth functionality to open rooms, replacing the need for electronic hotel keycards. Not exactly NFC, but the direction Apple is headed in is unmistakable. While it is not that surprising of a move, at the same it is a pretty simple one to understand given how easy it should be to use the NFC for such purposes theoretically. However, Apple Pay has already seen its fair share of problems with some users claiming to have been double charged, while some stores still haven’t managed to properly train their employees either. One puzzling task with Apple Pay, is handling goods returns, where the cashier will have to essentially manually override all the automation. Apple however seems unswayed from all of this and is also betting on the system to iron out the bugs itself as well. Apple was pretty late to join in the NFC club, with Android devices being coupled with these chips for a long time now. However, kudos to Apple to at least try and market the feature as something that users can wish to try out and actually use in their daily lives by developing partnerships and creating that user-friendly scape. What’s your opinion on this matter, should Apple establish the Apple Pay service well enough for consumers, or would you rather see a bunch of half-baked NFC utilities straightaway? so they are trying to cash in on ‘August’ kickstarter door lock idea…..and they say android copies everything! !